Start taking classes at Align Pilates and Wellness and other studios! Align Pilates and Wellness is a full service Pilates Studio offering small group reformer classes, private and duet sessions. They also offer Health and Wellness coaching to help you achieve your best life! 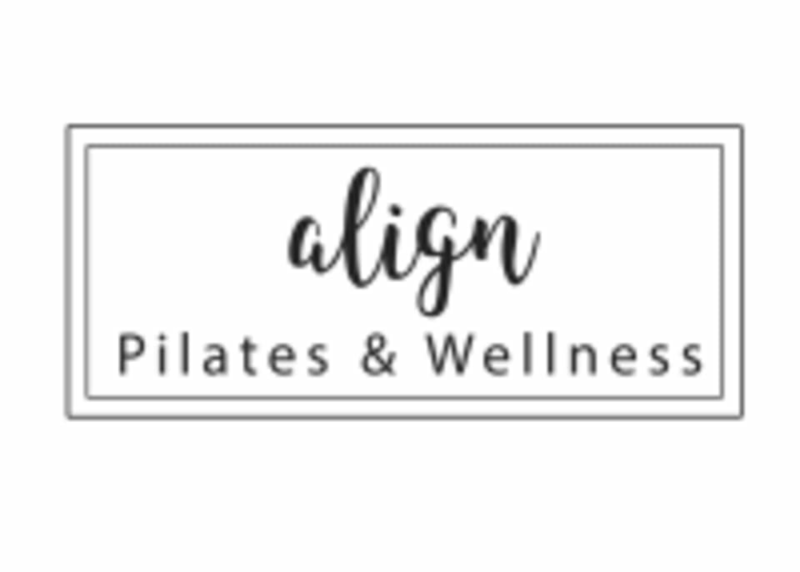 Align Pilates and Wellness is located at 401 Bloomfield Street in Hoboken, New Jersey. Conveniently located on 4th Street between Washington and Bloomfield Streets, Align Pilates & Wellness is in the center of Hoboken, just a short walk from the Path station. Great workout and chandler was an informative instructor! Looking forward to my next class here. was pretty good. would definitely come again. This place is really great! Only feedback is that the lights are right in your eyes when youre on the reformer. I loved this class. She was great. Small class. Workout flew by!